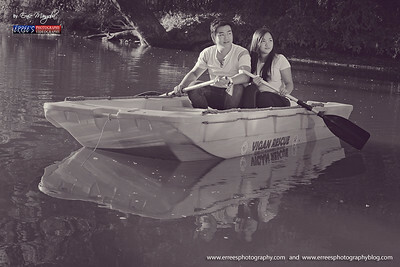 It is my 2nd time to shoot an engagement shot after 2yrs ago at the Vigan River Cruise , Brgy. 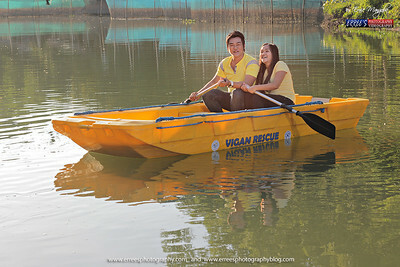 Beddeng Vigan City. The river was so clean and tranquility place. 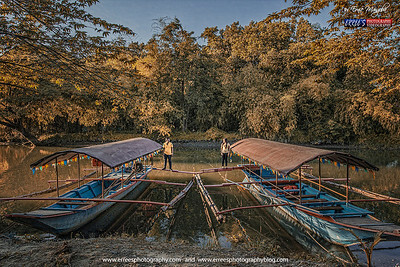 Its a perfect place for a romantic couple like this. 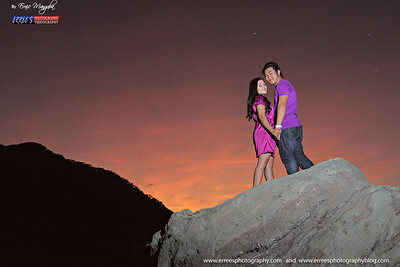 Here are my simple photo shoot with my couple Michael Jonh Pilar and Ellen Samano and enjoy viewing the result.